there is no record in the Bible of David’s mother’s name. but is recorded in the Jewish Talmud, Tractate Bava Batra 91a. It records her name as being ” Nitzevet”. Whether it’s her real name or not, seeing that the Bible doesn’t record it. There is another timeline of King David’ reign; BC 1000 annointed king at Judah and BC 993 king king of all Israel. Please explain why is the difference. Thank you for your question. Before David, because of idolatry, the Jews had divided themselves into two kingdoms. The tribes of Judah and Dan were called JUDAH and the other ten tribes were called ISRAEL. Under King David they again became ONE TRIBE – ISRAEL. This is all explained in the books of SAMUEL, KINGS and CHRONICLES. I made a mistake. 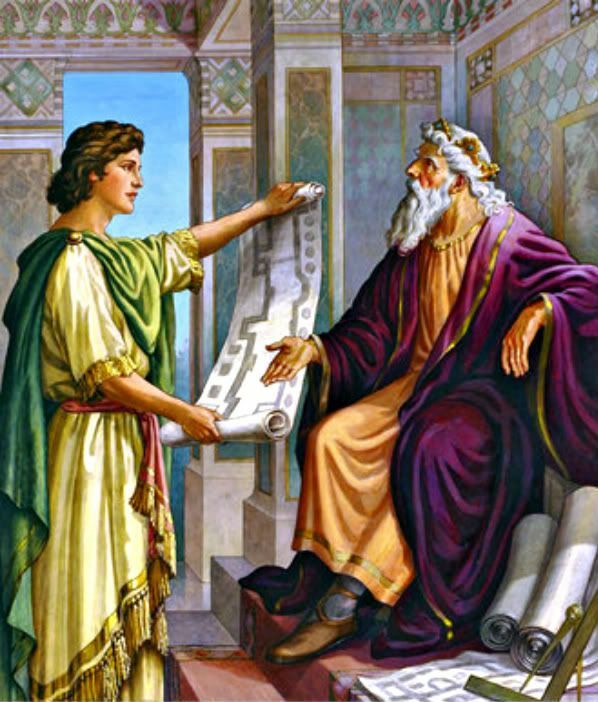 JUDAH and BENJAMIN not DAN were the Southern Kingdom of JUDAH. Te other ten tribes were the Northern Kingdom of Israel. Hi,I read your blog named “TimeLine of King David | Bible Truth 4 U” regularly.Your story-telling style is awesome, keep it up! And you can look our website about free proxy list.